Fundraiser by Johnny B. Thomas : Don’t delay give today! 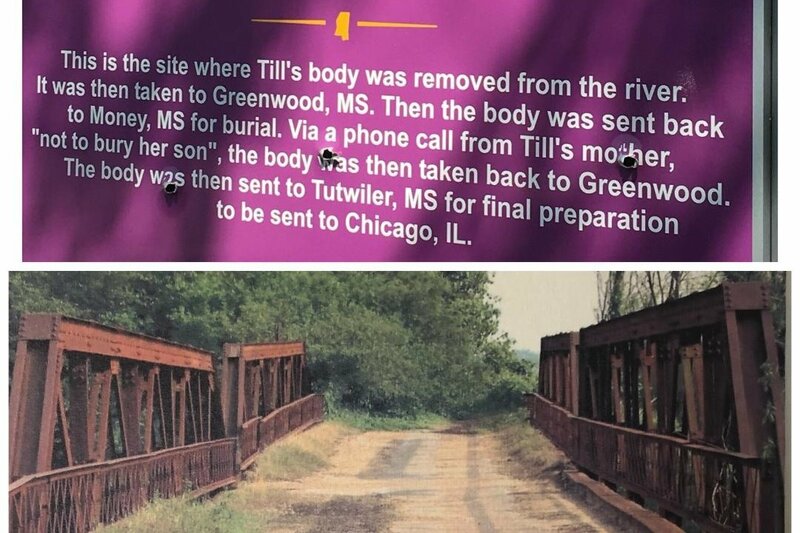 On behalf of the Emmett Till Historic Intrepid Center (E.T.H.I.C) Museum we are accepting donations to create a new redesigned sign in honor of Emmitt Till where his body was disposed of. The sign that is on the photo is located in the surrounding rural area at the mouth of the Black Bayou where it has been vandalized 3 times. We would like to relocate the sign to a more secured area the Black Bayou bridge located in Glendora, Ms. Your contribution can help achieve a solution.